Wisconsin Communities Pursue SolSmart Designation in 2019, making it faster, easier, and more affordable to go solar in their jurisdictions. 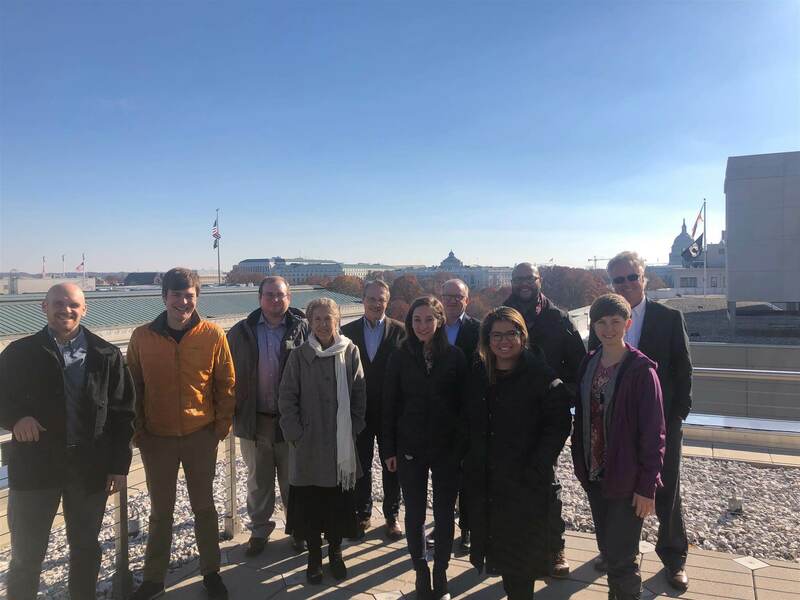 The Midwest Renewable Energy Association (MREA) has begun advising nine Wisconsin communities pursuing SolSmart designation in 2019. As each community’s SolSmart Advisor, the MREA will work with the Cities of La Crosse, Racine, Sheboygan, Stevens Point, Wauwatosa, and Portage County, as well as the Villages of Egg Harbor, and Plover to take actions that reduce solar soft costs and promote use of solar locally. SolSmart is a designation program developed by The Solar Foundation (TSF) to assist and recognize communities that act to cut red tape and improve local solar market conditions by making it faster, easier, and more affordable to go solar in their jurisdictions. To date, 216 communities across America have become SolSmart designated. More locally, five Wisconsin communities (City of Ashland, Bayfield, Eau Claire, Wisconsin Rapids, and Ashland and Bayfield Counties) earned SolSmart designation in 2017 with the assistance of the MREA as their SolSmart Advisor. “As a partner, our goal is to assist each participating community in identifying opportunities to streamline their permitting and inspections processes, removing zoning barriers, and educating community members about the local economic benefits of solar PV, ” said Eric Rehm, SolSmart Advisor. The MREA looks forward to working with these ten communities and others across Wisconsin to take action to make the decision to go solar simple and easy to do. To learn more, visit www.SolSmart.org or contact the MREA. A portion of the community assistance provided by the MREA is made possible with funding from the Community Foundation of Central Wisconsin. For more information about MREA’s SolSmart Advising, contact ericr@midwestrenew.org.